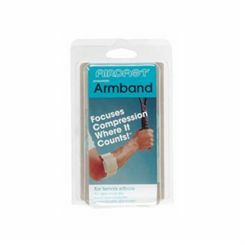 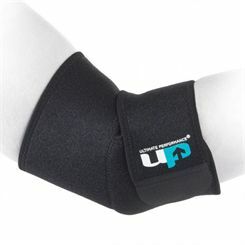 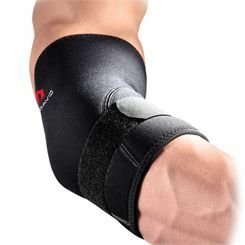 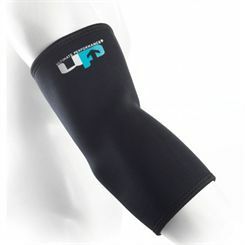 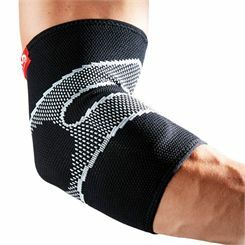 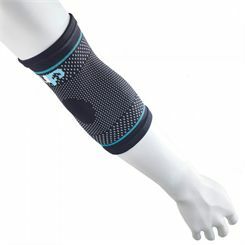 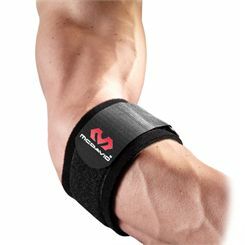 Sweatband.com have a wide range of sports supports ideal for the serious player. 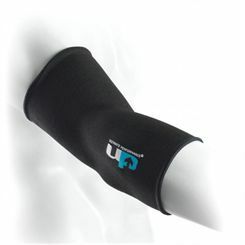 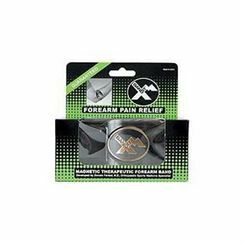 Here you'll find top quality elbow supports from top brands such as McDavid, Band IT and Aircast to name but a few. 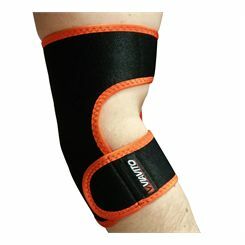 A high quality elbow support is an invaluable tool to ensure not just a quick recovery from injury but also to prevent injury to your elbow in the first instance. 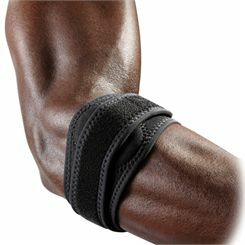 Playing with a good elbow support can ensure you stay injury free and allow you to put 100% into your game.